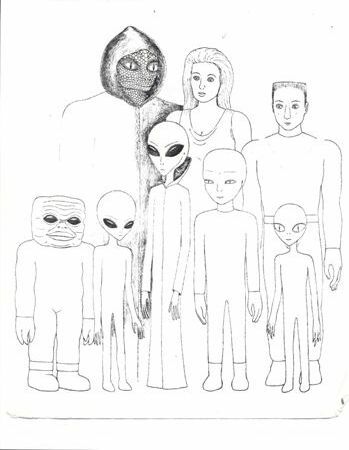 This website presents information on the Star Visitors ('ETs'), on their starcraft (UFOs), and on the advanced-human Star Kids and Star Seed Adults now a majority of Earth's population. This is the official Dr. Richard Boylan website. This is the official Dr. Richard Boylan website. 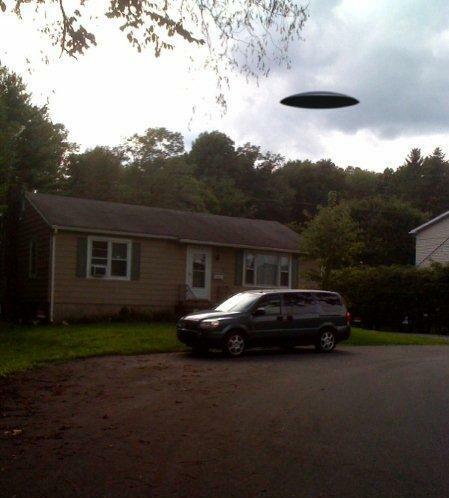 This website presents information on the Star Visitors ('ETs'), on their starcraft ('UFOs'), and on the advanced-human Star Kids and Star Seed adults who are now a majority of Earth's population. Richard Boylan, Ph.D., M.S. Ed., MSW, B.A. is a behavioral and social scientist, Psychology Professor emeritus, and anthropologist of star cultures. He works with next-generation Star Kids and adult Star Seed humans. Dr. Boylan is Star Nations' Councillor [Ambassador] for Earth. His asssignment: advancing a good relationship between Earth and space peoples. "The saga of Star Visitors' contacts with humankind is the greatest unpublished headline of the Millennium, and the most important missing fact in our history books." To search for particular topics, type key word into this Search Box . 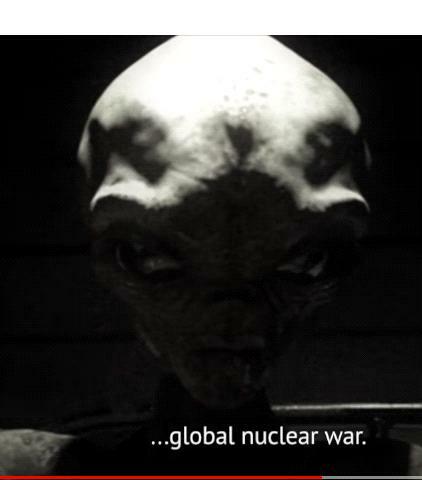 Extraterrestrials Give Urgent Warning: Upcoming Human-caused Global Nuclear War looming in the Spring, 2019. We Can Help Stop That War From Starting. Watch a 3-minute video clip of a captive Tall Zeta Elder's interrogation at the NSA's S-4 (Site 4) facility near Area 51 at Nevada National Security Site, Nevada. 2017: Star Nations Establishes a Diplomatic Mission on Earth and Requests Opening of Diplomatic Relations between the United Nations and Star Nations. 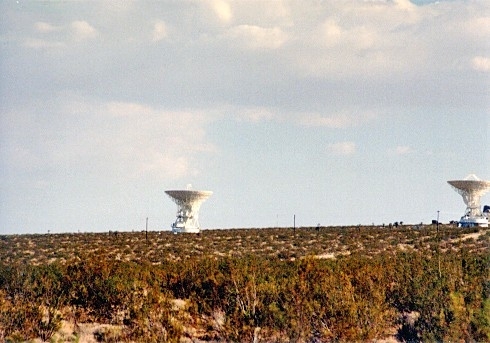 A Race from a dying star has sought refuge on Earth, received permission, landed May 1, 2016, and created a small settlement in the U.S. Southwest. Eve from Procyon-B star system shown about to be captured by Cabal mercenaries in northern Mexico (1982) after her spacecraft was shot down. 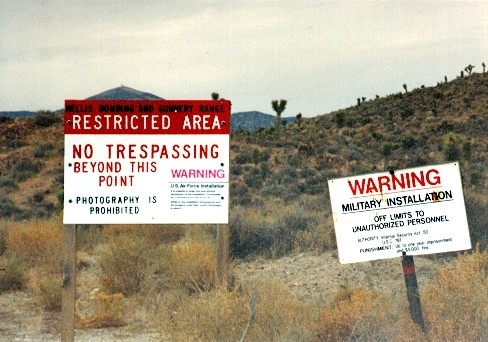 U.S. Army documents show the 'Roswell' UFO crash actually happened. 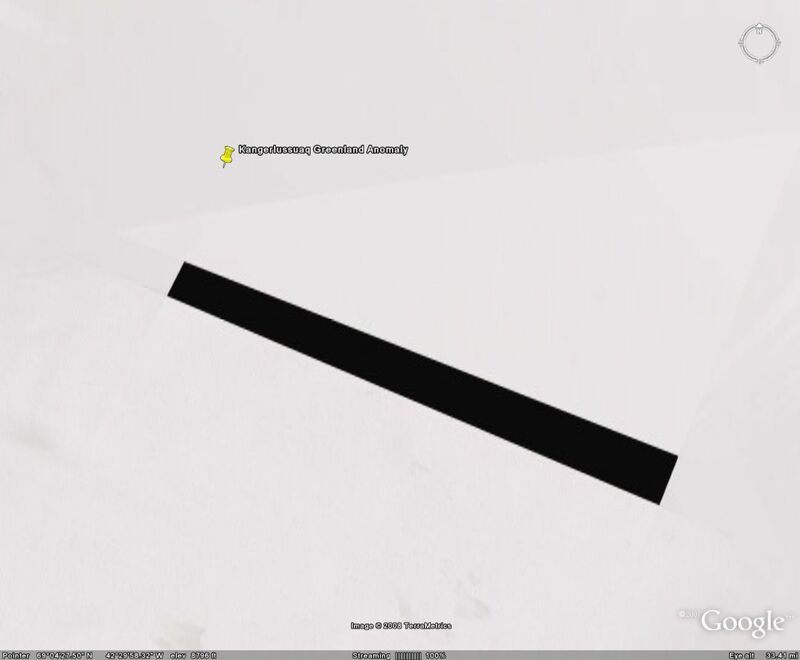 A U.S. Army Intelligence Report has been leaked regarding two 1947 UFO recoveries including at Roswell, New Mexico July 4 and 6. [See at: www.rense.com/general96/ipu_report.pdf] This Army report has fascinating details about the beings in those spacecraft, and what the military did about them and their ship. BOOKS by Dr. Richard Boylan, Ph.D. Here's How To Obtain these Books <--click here to enter the books subsite. Select History of Human Shoot-downs of UFO Starcraft and Historic Close Encounters With Their Crews. 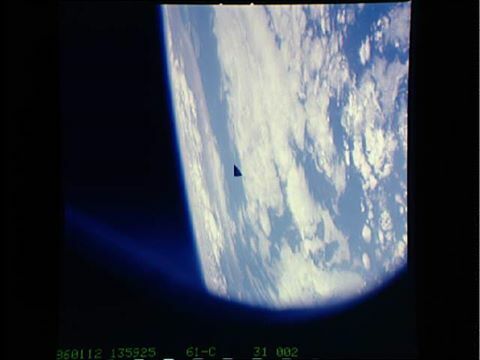 The Real Star Visitors Versus UFO Cover-up false propaganda about 'alien Boogeymen'. The 12 Altimarians Are Now Here To Begin Helping with Environmental Repairs! January 4, 2006: Star Nations Declare: It's Time To Proceed to a Transformed Fifth World Human-Cosmic Society! March 28, 2006: Star Nations Officially Announces its Rescission (eff. 9/29/05) of the 1964 Agreement with Council of Europe, USSR, PRC and U.S. The 'Inner Earth' Peoples, Intelligent Non-Humans Indigenous to Earth. Are you a Star Kid or Star Seed adult? Find out by taking this quick Star Kid Identification Questionnaire (SKIQ) test below. Star Kids: the Emerging Cosmic Generation [a free e-book:]. This book has everything you wanted to know about Star Kids and adult Star Seeds. Read it right here on-line right now. To read on-line (click here). You can also download this Star KIds book at: www.drboylan.com/starkidspdf.pdf This book (in PDF format) opens with Adobe Acrobat Reader DC. Report: Dr, Boylan's Meeting with the Vatican's Exorcist and Reaching Agreement that the Star Visitors Are Spiritually Advanced and Not Demons. December, 2002. 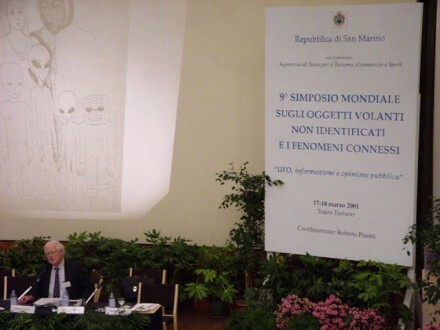 Phenomena held by the Republic of San Marino, March 16-18, 2001. EARTH SAUCERS AND STAR WARS: the GRAND TOUR (1992) - a Report on secret bases and installations where the U.S. Goverrnment works with extraterrestrial technology. 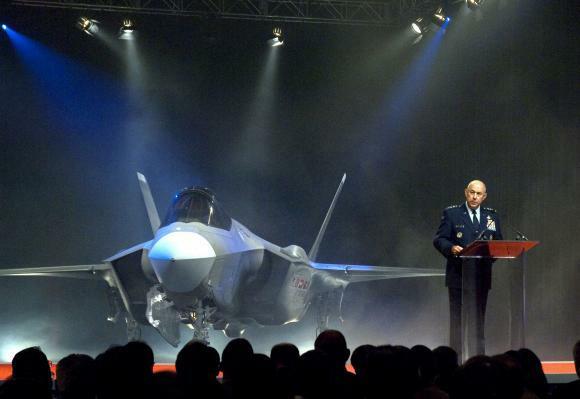 The Lockheed-Martin/Northrop-Grumman/BAE F-35A Lightning II advanced stealth fighter which incorporates Artificial Intelligence built with neuro-chips patterned after extraterrestrial brain tissue, and secret gravity-reducing technology, (recovered and reworked Star Visitor technologies), in addition to conventional jet thrust. 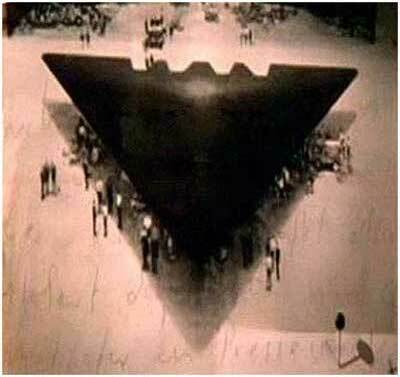 Earth's Space Fleet [code-name: Solar Warden] is operated by the transnational Space and Naval Warfare Systems Command (SPAWAR), a sub-unit of Naval Network Warfare Command. It has Naval and Marine Space Cadres crew members from various countries. The Milky Way Galaxy's government, called Star Nations Council, has approved Earth's Space Fleet providing orbital and near-space security operations. This 'Solar Warden' Space Fleet was also authorized by a secret resolution of the UN Security Council. Photos of SPAWAR Solar Warden space patrol ships in near space and on the ground (rear and top views), staffed by Navy Space Cadre and Marine Space Cadre officers. 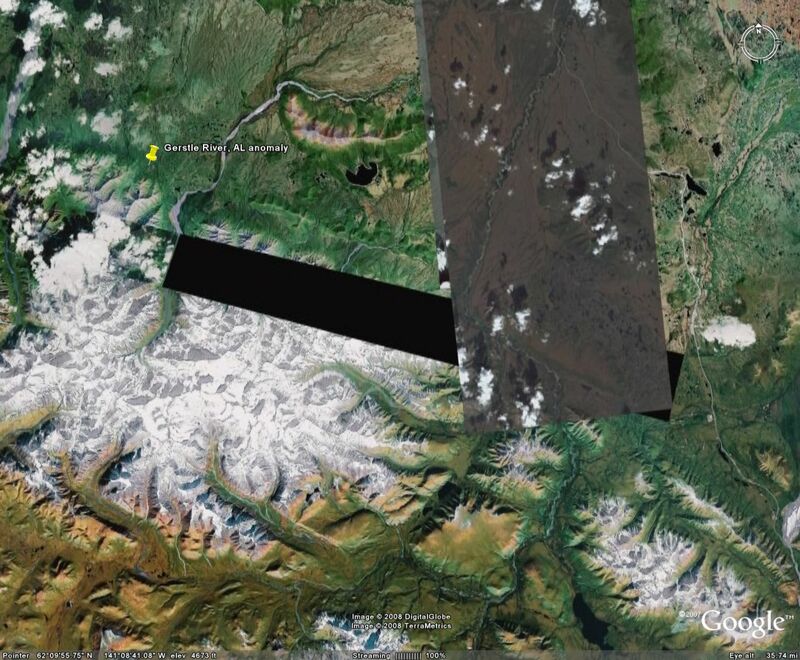 Official Star Visitor Base on Earth Disclosed; as well as Secret U.S. Military Space Station in Orbit Since 1968! 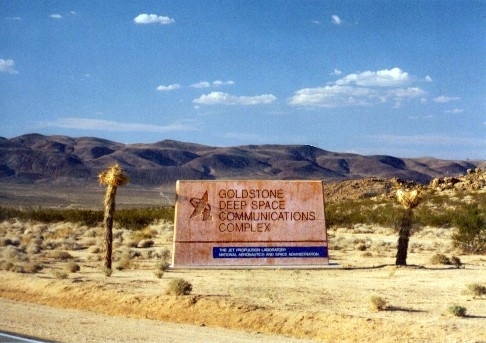 restricted Goldstone Deep Space Communications Complex, where the U.S.
such signals would be immediately reported to the International Astronomical Telegrams agency. 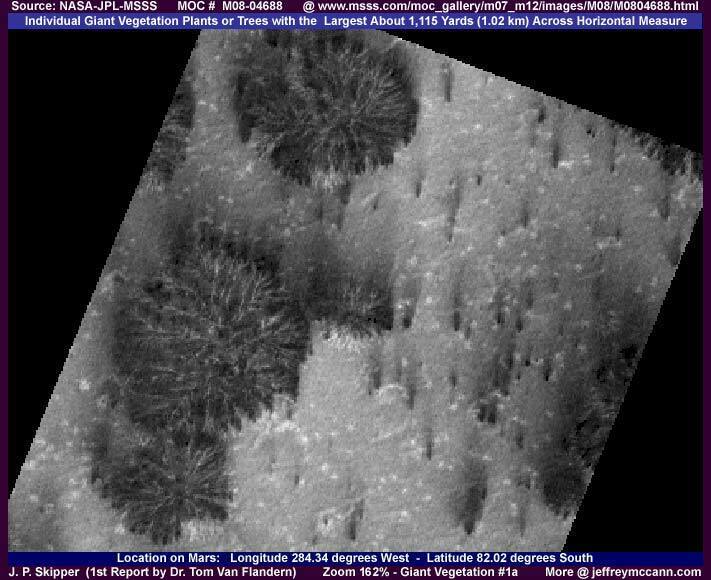 Not only are Lakes on Mars but Forests Too! 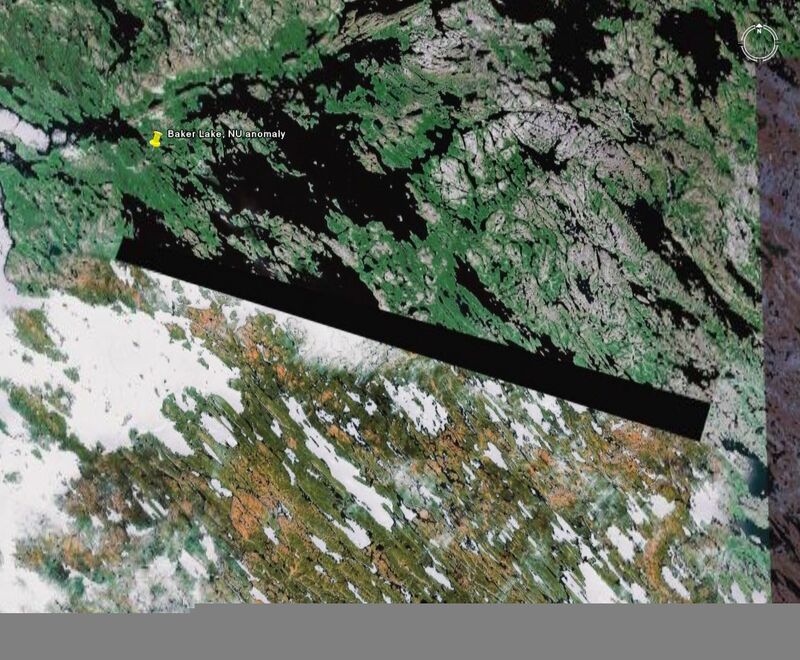 Below are NASA satellite Mars-mapping mission photos of Gigantic Pine-needle Trees on Mars with 1 km-wide foliage. These are Transplanted Earth Sequoias, Mutated by Mars's Low Gravity. Also Revealed: the Cabal's Planned Getaway to Mars. Washington, DC National Press Club Press Conference Declares UFOs, Star Visitors Real! 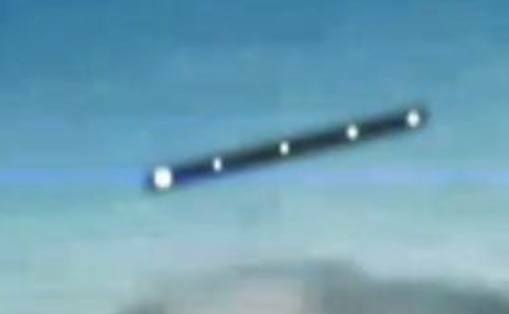 March 8, 2011: The Star Wars Orbital Weapons System involved in the 9/22/10 shoot-down of a UFO is now identified; Star Nations demands prosecution of that international war-crime! Jan. 28, 2011: A report on the Joint Psychic Exercise to permanently deactivate the Cabal's 21-ton orbiting L-49 "Death Star" . 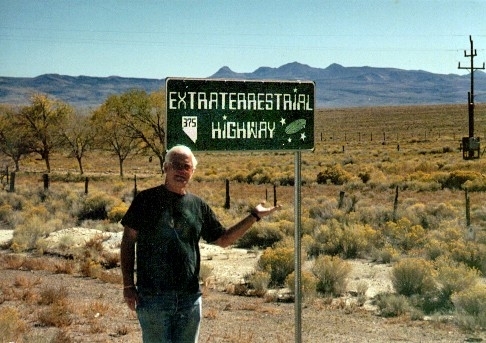 The Good Guys (and Gals) of Ufology: enduring ridicule to share publicly what they have found out. Further Disclosures by MJ-12 Consultant Michael Wolf, MD, Ph.D., Sc.D., M.S., LL.B. for shooting down UFOs. 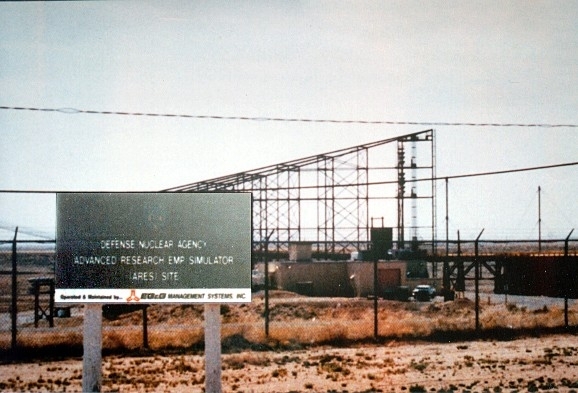 The sign says: "Defense Nuclear Agency. Advanced Research EMP Simulator. Hopi Traditional Elders including Grandfather Martin Gashweseoma have quietly preserved ancient oral tradition about contact from the stars. The Hopi Prophecies are striking for this Time of Societal Purification and Change. Inform yourself on the ancient information given to the Hopi (and Zuni) tribes by the thin-framed, articulated-limbs Gansplicoid star race, whom the Hopi Indians call "the Ant People". A good source for this information is Frank Waters's "Book of the Hopi". A Report on the 1996 Star Knowledge Conference held adjacent to the Ihanktowan [Yankton] Dakota Sioux Reservation, South Dakota, where Native American Elders revealed centuries of previously closely-held information about contacts by Star Visitors. Native Elders Reveal Centuries of contacts by Star Visitors. 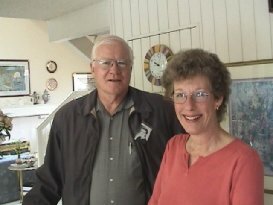 Dr. R. Leo Sprinkle, Ph.D.
Mary Rodwell, RN is a hard-working consciousness-raiser based in Australia who works with experiencers, Star Kids and Star Seeds, as well as has organized the Australian Close Encounter Resource Network (ACERN), the best resource in Australia. 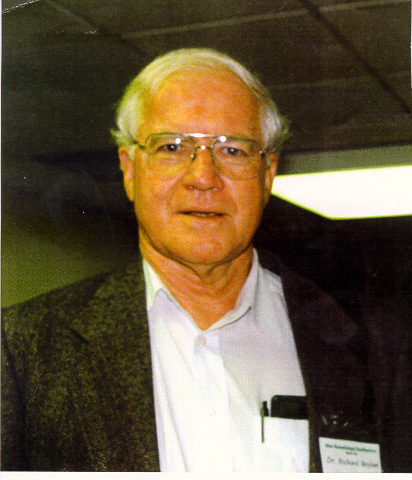 Dr. Richard Boylan lives in Diamond Springs, California 95619-1009, United States of America. Please do not attempt to visit Dr. Boylan's home without prior permission. Thank you for your understanding and cooperation.